Delhi High Court, in Shail Sahni vs. Valsa Sara Mathew, took an RTI applicant to task for filing vague and irrelevant RTI queries. 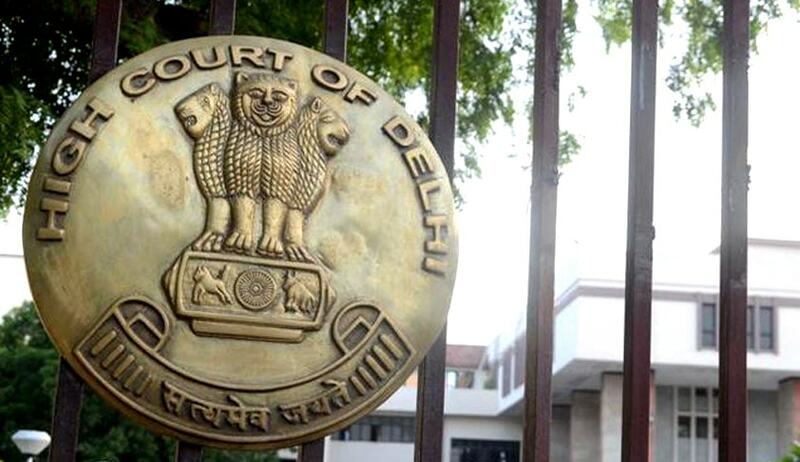 Justice Man Mohan of Delhi High Court imposed costs of Rs. 25,000 on the applicant who approached had High Court seeking compensation of 4 Lakhs. The RTI applicant had approached the High Court challenging the CIC order refusing to intervene in denial of RTI replies to the queries she posed to Ministry of Defence. He submitted that CIC has committed an error in holding that Commission’s interference is not required in the matter. Despite the aforesaid judgment, the petitioner is still filing general, irrelevant and vague queries, this Court dismisses the present writ petition with costs of Rs.25, 000/- to be paid by the petitioner to the Lok Nayak Hospital, New Delhi within a period of three weeks, Justice Manmohan said. However, the Court also observed that if the petitioner-applicant were to file a fresh application with the PIO prioritizing his requirement and identifying the precise information, the same shall be supplied.